a sense of reverence for all of life’s blessings. 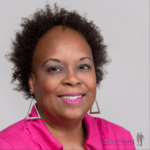 So yesterday I shared with you that I used one of Rosetta Thurman’s blog posts as a reflective exercise to plan my goals and strategies for 2013. Questions 1-5 of Rosetta’s post centered on “What I Want to Bring Into My Life in 2013.” In questions 5-10, we were to hone in on how we want our life to look in 2013. What part of your life do you want to pay more attention to in 2013? Even though I have academic and professional pursuits, the part of my life that I want to “pay more attention to in 2013” is the way I eat. Yes, I believe in eating healthy, but for years I’ve toyed with converting to a vegetarian/vegan lifestyle. I don’t think I can do it 100%. (Honestly, I don’t want to. I love seafood, rice, and my Daddy’s cooking way too much). What I’d like to do is arrive at what for me is a happy medium: 75% fruits and veggies, and 25% seafood and chicken. Correspondingly, I want to pay more attention to my physical body. I want to focus on and tighten up my abs. To hold myself accountable, I’ve taken a January 2, 2013 photo and will use it to compare on January 2, 2014.
Who do you want to spend more time with in 2013? Who do you want to spend less time with in 2013? I’d like to spend more time with my bestie, Jacque, who lives in Ohio, and with friends in Dallas. Who do I want to spend less time with? This question is easily answered for me, because I won’t (and don’t) give my time to people who don’t deserve or warrant it. If I’m spending time with someone, it’s because I want to. Believe that. Which activities, habits or behaviors, if any, do you want to stop doing in 2013 because they no longer serve you? As I said yesterday, I want to stop trying to understand situations/things/people (especially people) so much, and just go with the flow. For me, a huge aspect of trying to “understand” involves time spent trying to analyze these situations/things/people (especially people). For the most part, this type of analysis is fruitless a waste of time unproductive particularly if you’re trying to analyze people. This behavior does not serve me, so I’m going to do my best to just. stop. it.already. Which activities do you want to start and/or continue doing in 2013? I want to start teaching online, learning Adobe Photoshop, working on a book, and taking Zydeco dance classes. I want to continue blogging, working out, eating healthy and enhancing my time management skills. What will your ideal day look like next year? My ideal day will start with a workout at the gym, and then on to the library or Starbucks for a productive day of work writing and/or engaging in one of the activities I listed above. Insert a nice lunch and dinner in this scenario, and include hanging out with my Mom and Dad. Whether anything/anybody else goes in this picture remains to be seen. So there you have it, folks. Part of the beauty of life is that everything is not graven in stone. We do get to add or delete some things along the way. This exercise provided a great framework to start with. The fun – and the challenge – will be in seeing how much of this I actually do. Wish me luck! 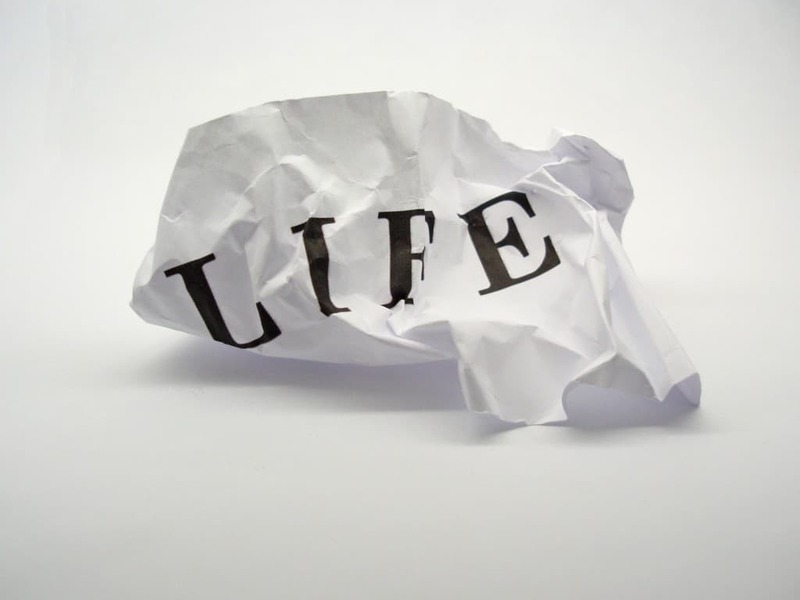 Join in the Fray: What do you want your life to look like in 2013?